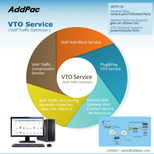 AddPac VTO service is very easy to use because AddPac GSM VoIP gateway provides the VTO client service features internally besides GSM VoIP gateway service features. This means there is no need an external Linux server for VTO service and complex installation procedure. 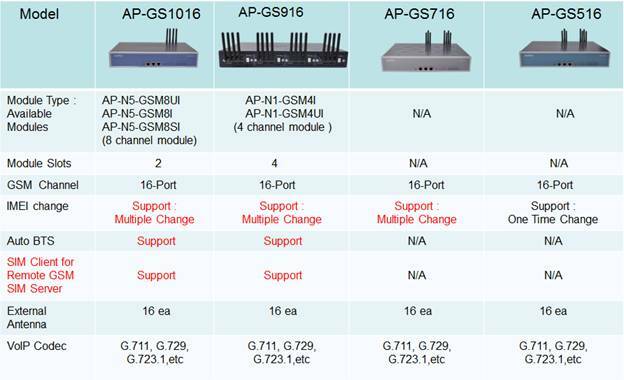 User just does new firmware upgrade for AddPac GSM gateway VTO client package. 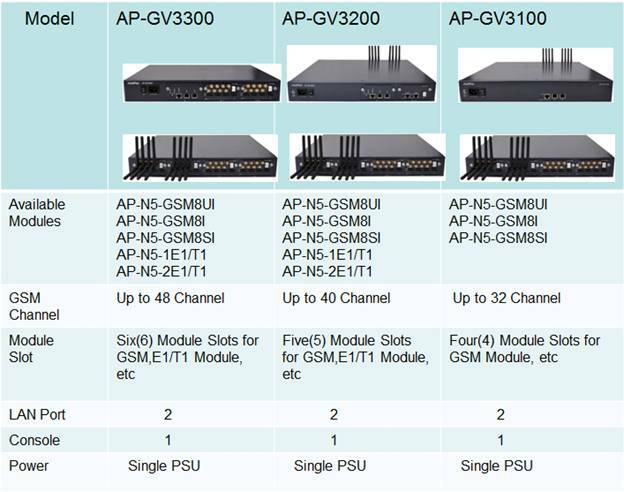 GSM VoIP gateway service concept supporting VTO client service is a new architecture and design concept. 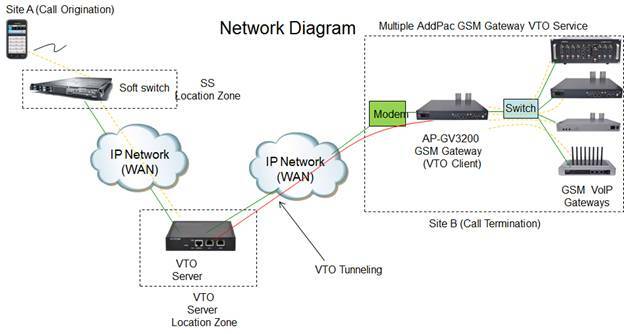 This concept reduces the hop count and enhances the VoIP QoS like as jitter, delay. 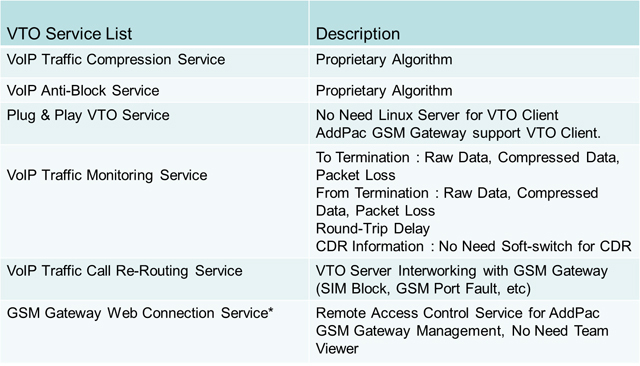 As a result, this architecture increases the ASR, ACD that are most important factors in call termination service area.